Fintech revenues climbed on average 22 per cent between 2014 and 2016, with half of the nation’s businesses expecting growth of more than 100 per cent this year. The future undoubtedly looks bright for the industry. 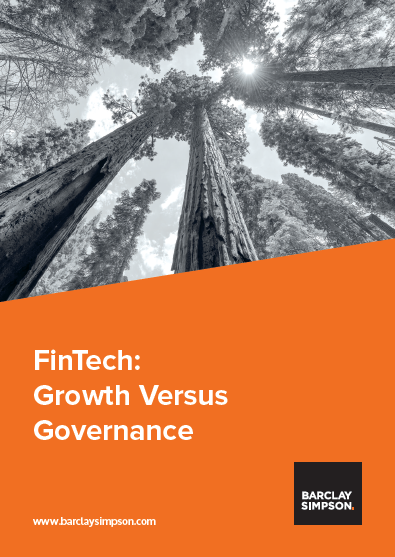 But does fintech’s rapid growth and disruptive nature leave good governance trailing behind? What key challenges do businesses face? And how can fintechs strike the perfect balance between risk and reward?